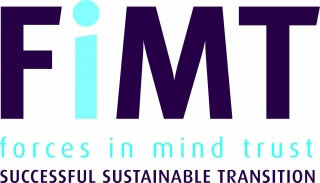 Forces in Mind Trust (FiMT) is delighted to award a grant of £153,272 to King’s College London (KCL), to conduct a study to explore the impact of life in the Armed Forces on relationships from the perspective of civilian spouses and partners, who have been victims of Domestic Violence and Abuse (DVA) by their military counterparts. The 18-month study aims to address the lack of evidence from the perspective of the spouse, and identify their attitudes to help-seeking and their perceptions of support available. This research is part of a larger study, seeking to establish prevalence and risk factors for DVA within the Armed Forces environment. The research will consist of telephone interviews with spouses who have reported being victims of DVA. 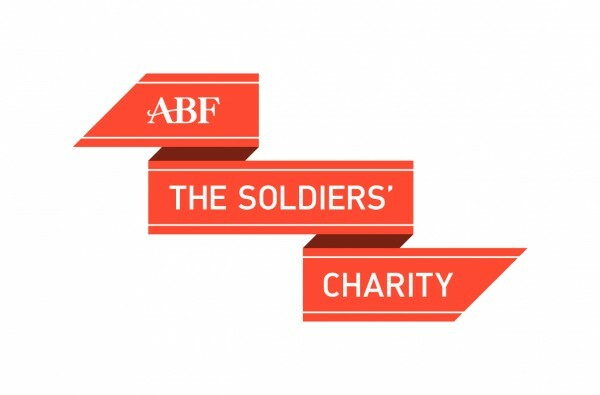 Participants will be sourced through military and civilian welfare support organisations, specific organisations for victims of domestic abuse, and through support groups for military spouses. The prevalence of DVA perpetration and victimisation among UK military personnel is unknown. The proposed study seeks to build on previous work and provide a more comprehensive account of the experiences of spouses and partners. Dr Deirdre MacManus said: “We are delighted to be able to add this study to our portfolio of studies at King’s College London into Domestic Abuse among military populations. 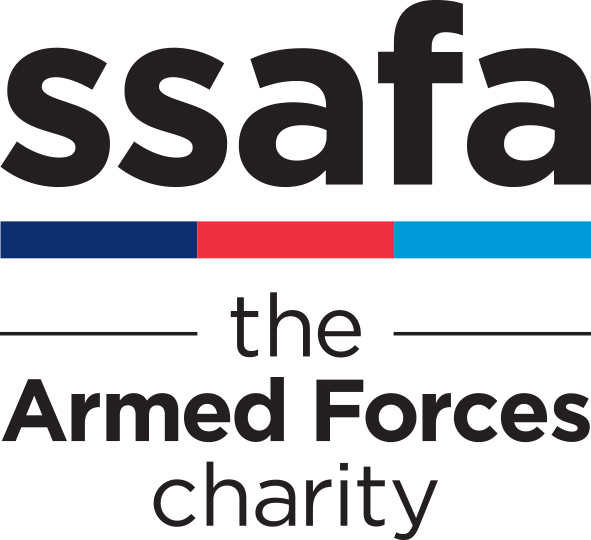 The funding from Forces in Mind Trust has allowed us to explore the experience of Domestic Abuse among spouses and partners of military personnel, which we would otherwise not have been able to do, and will inform the development of better support services for partners and families of military personnel. 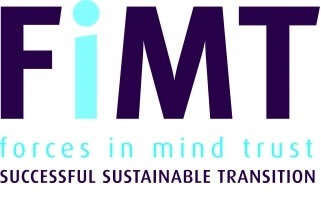 Ray Lock, Chief Executive FiMT said: “There is a clear lack of evidence from the perspective of the those who experience Domestic Abuse by their military partners. We know that often victims of abuse, for a number of reasons, find it difficult to access support. This research will contribute to one of our top priority outcomes – health and wellbeing.